Heat your room, not the wall, using this magnetically fixed heat radiant foil from Ecosavers. 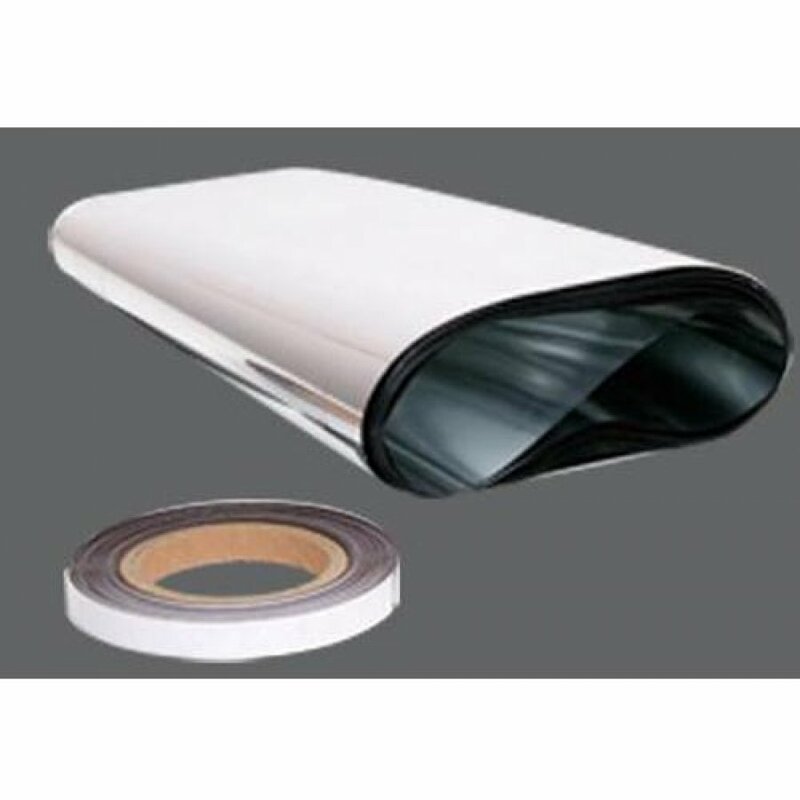 It’s a simple idea that works a treat – simply attach a length of this tear-proof insulation foil behind each of your radiators using the included magnetic tape, and heat from your central heating system will be reflected back into the room rather than absorbed into the wall. This energy-saving device will maximise the efficiency of your radiator system; keeping you warmer, saving energy, and giving you the potential to lower your gas bills too. Foil to cover 5 meters of radiator. 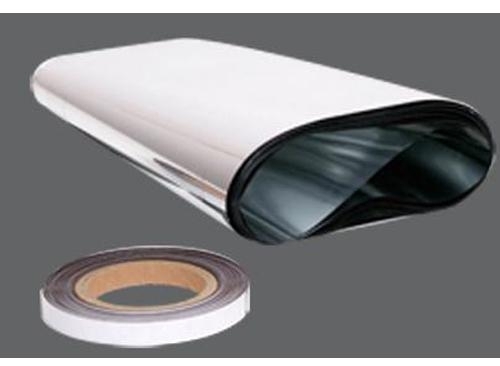 Comes with 10 meters of self-adhesive magnetic tape for easy installation. Application, repositioning and removal is straightforward, easy and mess-free. The Radiator Foil product ethics are indicated below. To learn more about these product ethics and to see related products, follow the links below. we fitted this foil behind all radiators in our house. I'll be honest, I'm not sure we saw a significant increase in energy saving, but we felt we were doing our bit and it couldn't have hurt!! I was just wondering how this is different to tin foil? I guess it's thicker material, so will be less easy to rip, but other than that are there any other benefits to using regular foil, which is much cheaper!? A: Although the principle might appear the same, there can really be little direct comparison between the two - Radiator foil is much thicker, stretchable and extremely tough, certainly not able to rip, whereas kitchen foil is very thin aluminium. 17 out of 22 found this question and answer helpful.